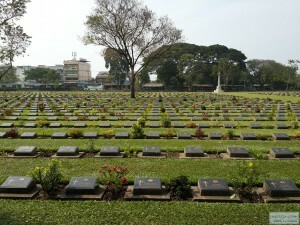 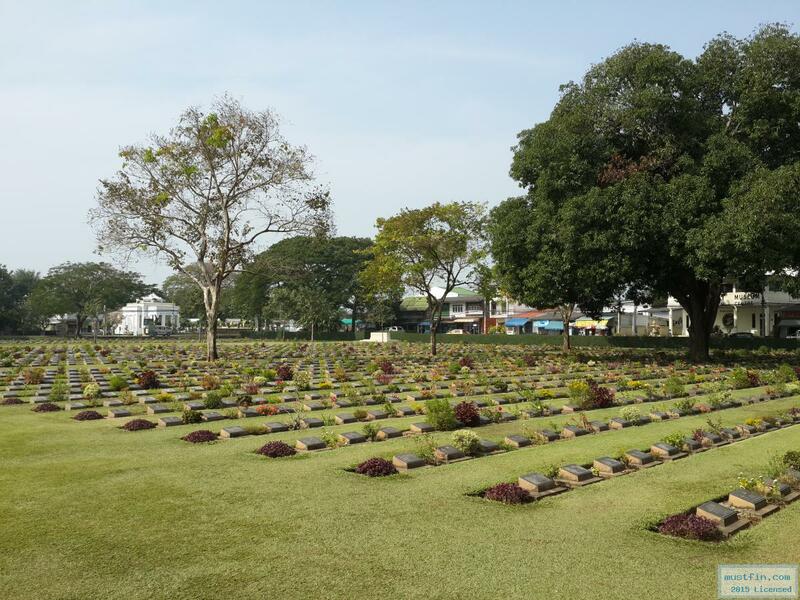 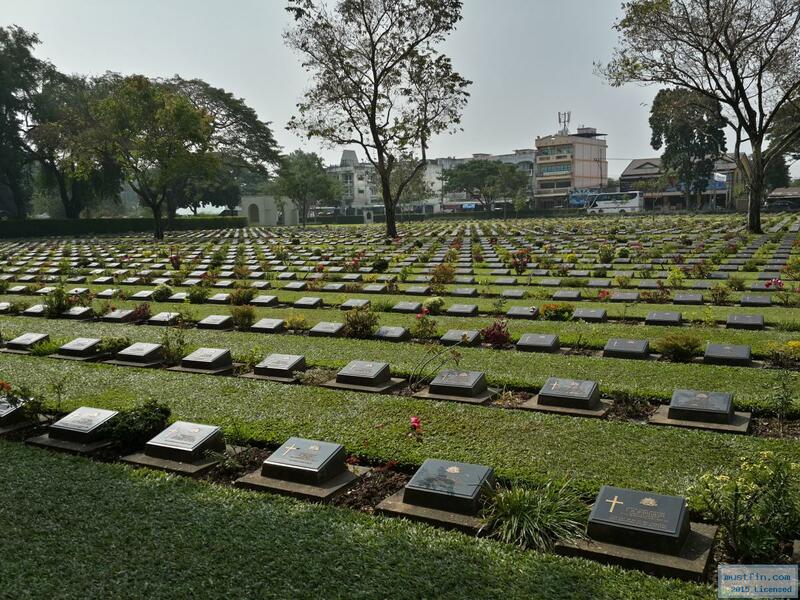 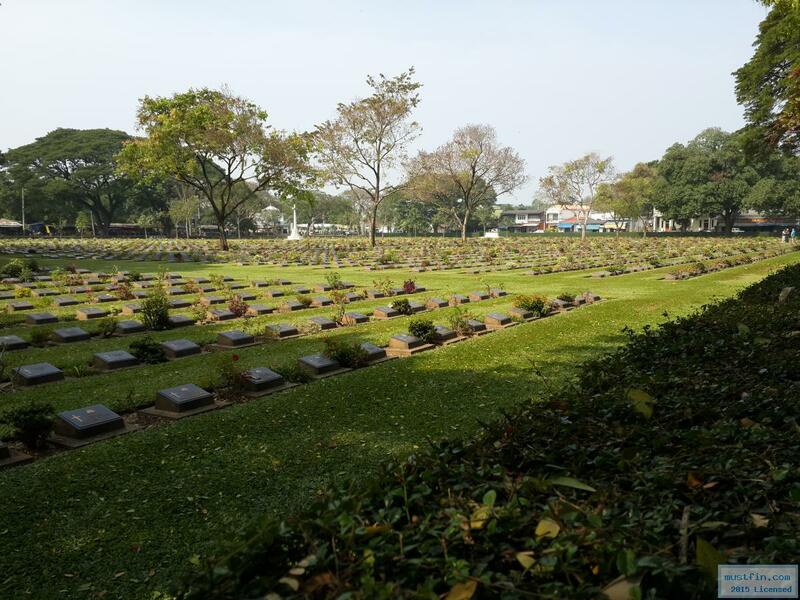 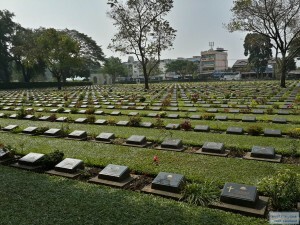 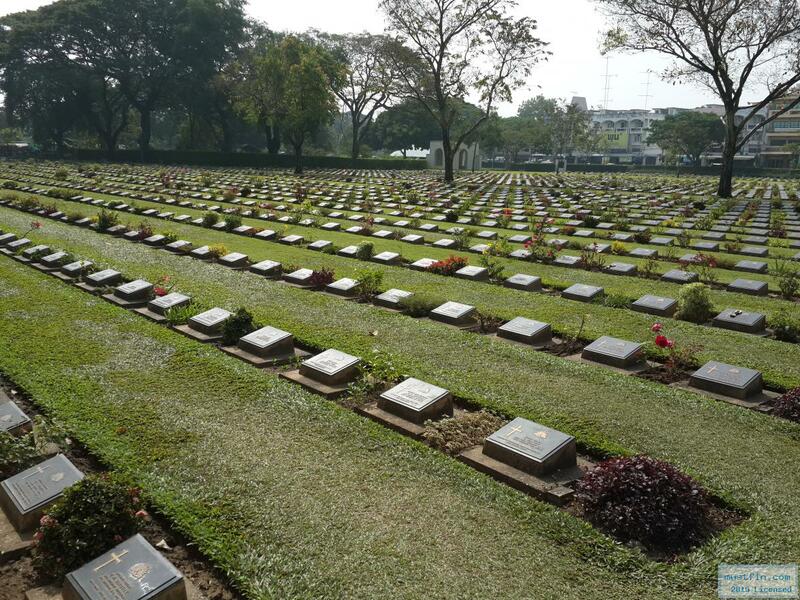 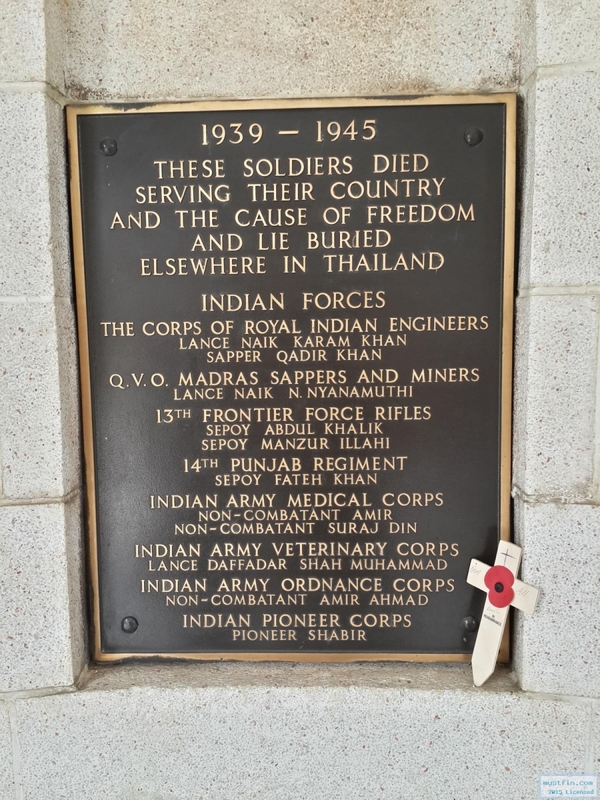 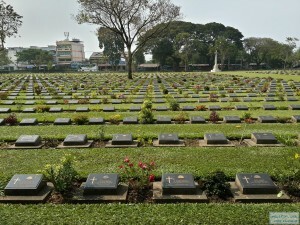 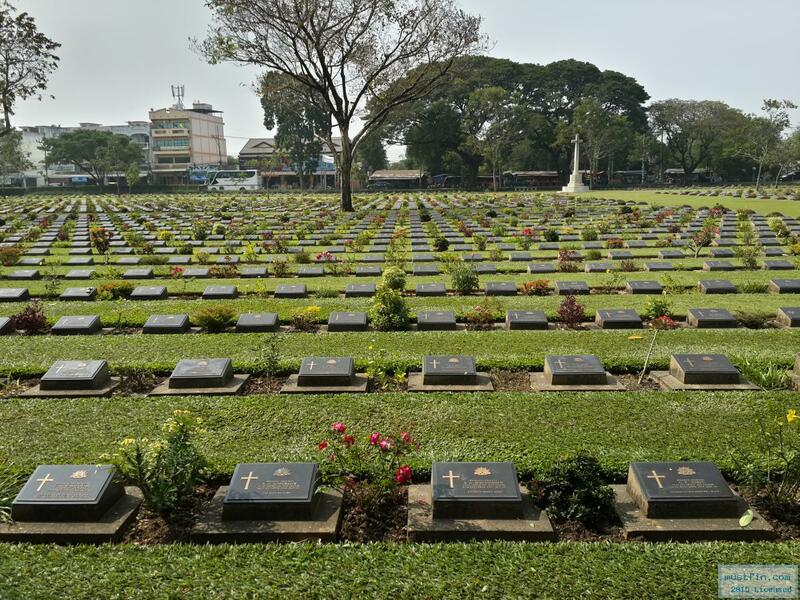 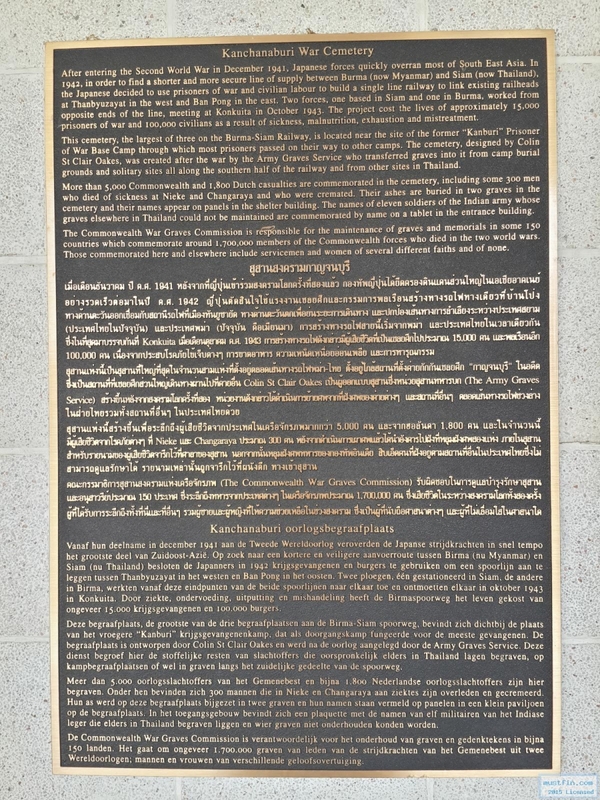 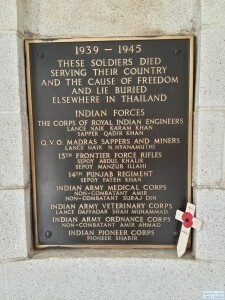 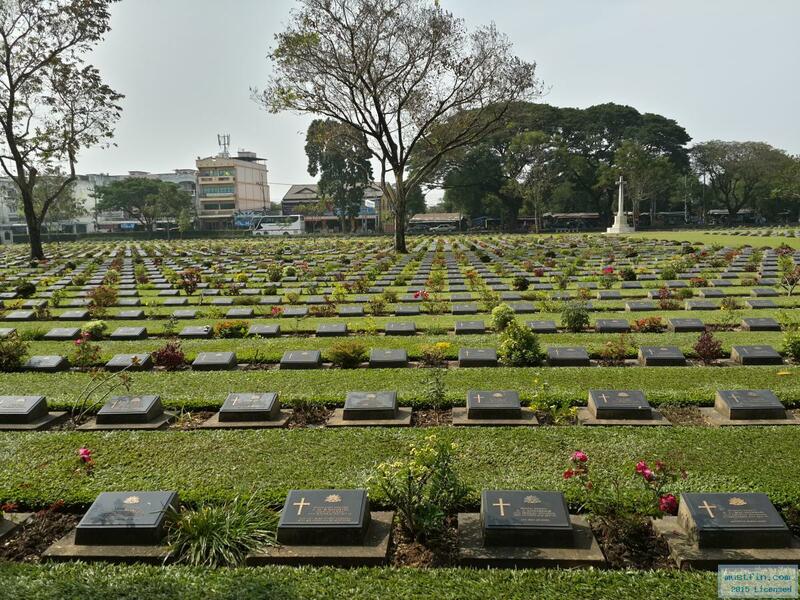 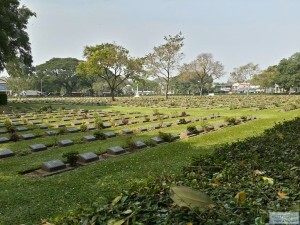 “Kanchanaburi War Cemetery” or “United Nations military cemetery”, This place very a large cemetery on 17 acres containing the bodies of prisoners who died building the railway up to 6,982 grave by prisoners of war, 300 people died of cholera and was buried at Nikei Camp (about 15 kilometers before the checkpoint. Three Pagodas Pass), the rest from the grave as a prisoner of war camp and also has a cemetery with chicken. 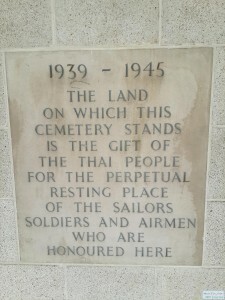 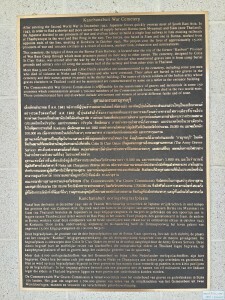 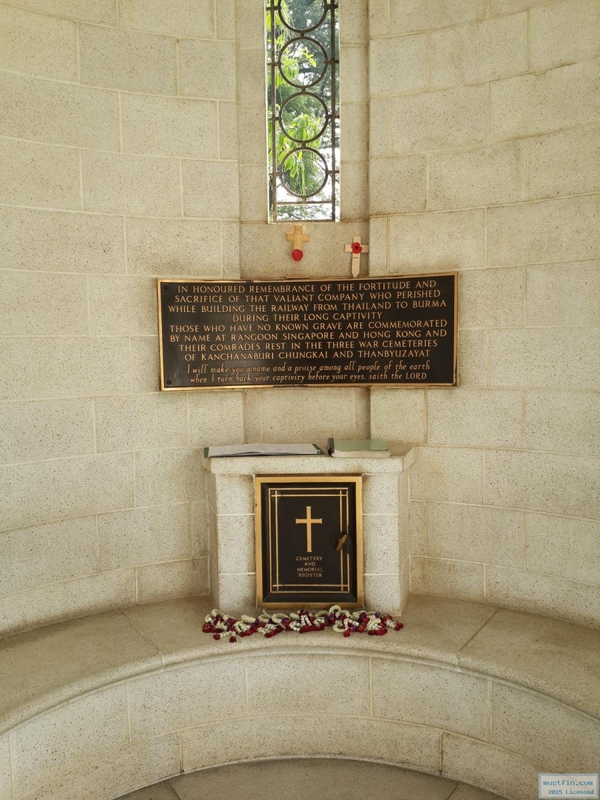 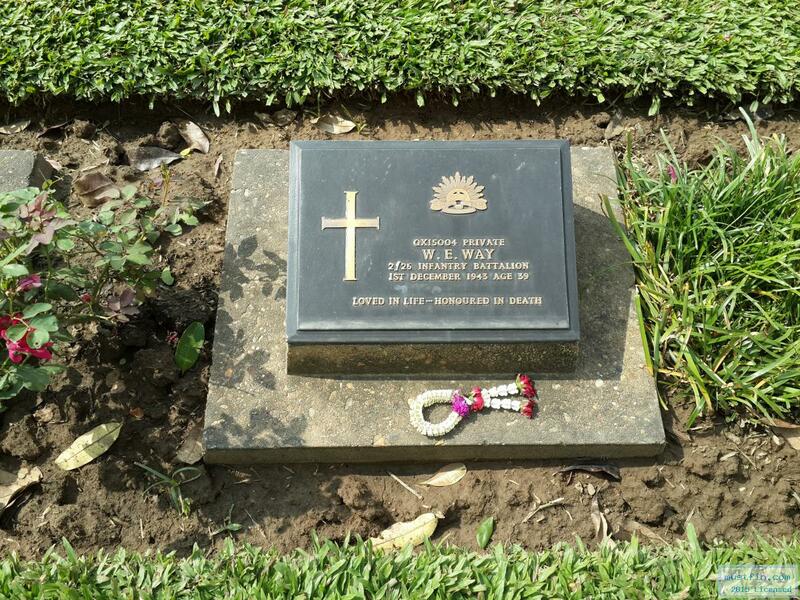 Thailand’s government and coalition parties have agreed on 24 August 1954 to build two of these tombs. The atmosphere in the cemetery quiet and shady. 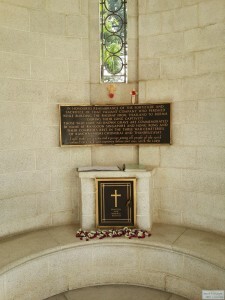 The interior space has been decorated neatly. 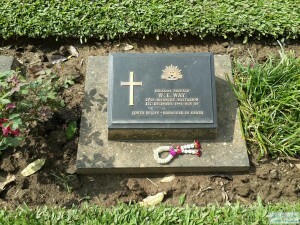 Tombstone Every hole brass plate engraved with the name and age of the deceased. 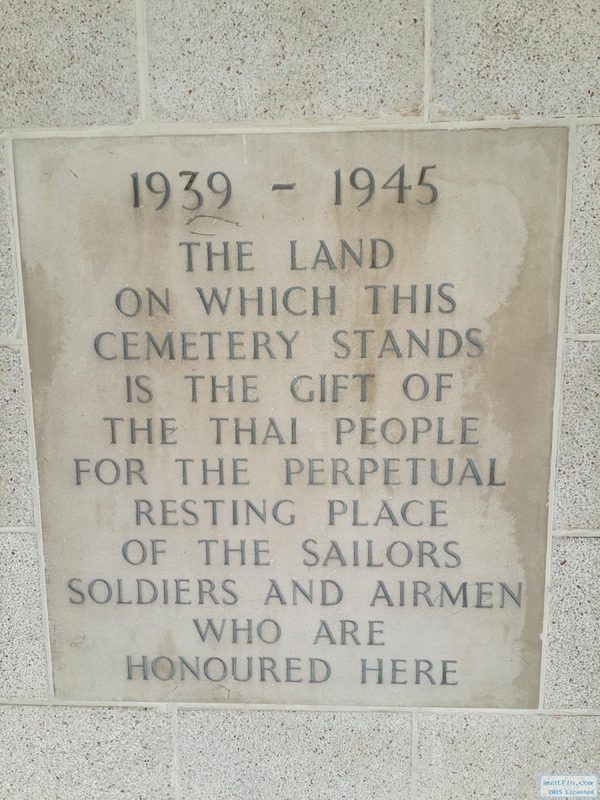 The last line is the memorial to mourn. 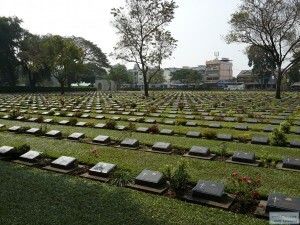 Every year is a day to commemorate the deaths of people of various nationalities were. 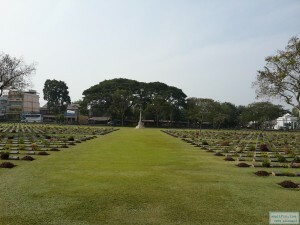 This entry was posted in Kanchanaburi journey and tagged Kanchanaburi, Travel on September 9, 2015 by admin.